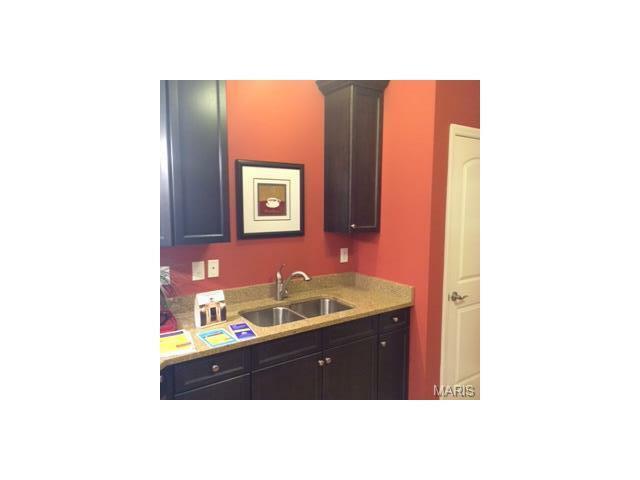 New Spacious Condo's for sale! 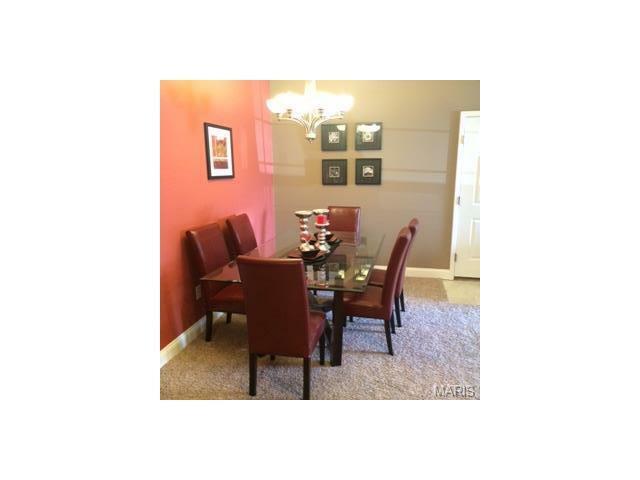 Location is everything and these Condo's are in a GREAT Location. Easy Access to Hwy's 55, 270 & 255. Just 20 mins from downtown. 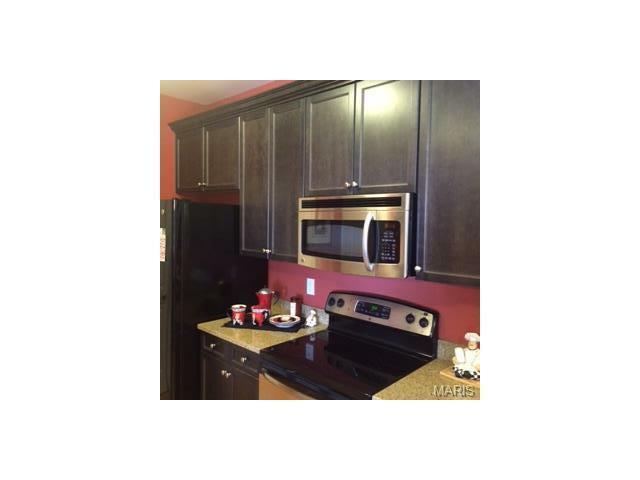 Must see these Beautiful 2 Bedroom, 2 Bath Condo's with stainless steel Appliances, Ceramic Tile, Main Floor Laundry, 42" Cabinets, Walk in Closets an Much, Much More. 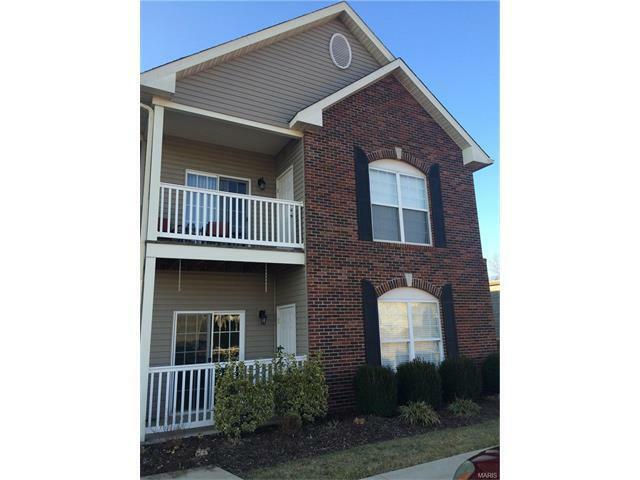 Community is selling quickly so schedule your viewing today!